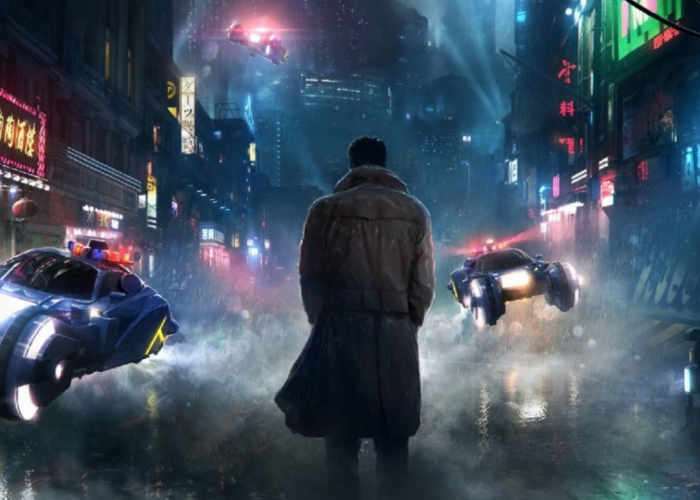 If you too noticed that there were similarities between the original Blade Runner trailer and the new Blade Runner 2049 you would be spot-on, and there seems to be more than just similarities but rather a complete remake of the original trailer. Watch the two side-by-side below to see just how close both the Blade Runner trailers are, as they run through together. Let’s hope the new Blade Runner 2049 movie offers more than just the cookie-cutter remake of the original. LAPD Officer K unearths a long-buried secret that has the potential to plunge what’s left of society into chaos. K’s discovery leads him on a quest to find Rick Deckard (Harrison Ford), a former LAPD blade runner who has been missing for 30 years.